I don’t know how about you, but I have been living social media in full for the past year! I just opened my Tumblr account! I have updated my icons on blog, and this made me thinking… How much we are depended on social media these days?! I wake up with Twitter, keep in touch with family & friends via Facebook only lately, getting inspired by Pinterest and living my life on Instagram. If you are blogger, you are probably just nodding now your head in approval. I spend my Sundays mostly scheduling, writing and as soon as I finish work, on my way home I am already posting away.. I know that Social Media is a part of our lives this days, but how much we get inspired of it? Let’s find out. Let’s start with Pinterest. I am, I have to admit surprisingly the least active on this platform. That’s only because I am such a traditionalist. I rather just go through magazines, touch fabrics, look outdoor etc. These days, many people instead of books, are searching through Pinterest to get inspired, but can Pinterest itself inspire interiors? Sure can! This is what we often see at many homes, picture frames hung either symmetrically or asymmetrically. Since Pinterest launched, I think there is a quite significant pattern we can see, is the Typography mixed with normal pictures. The horizontal mixed with vertical and this specific Instax type space underneath for description. 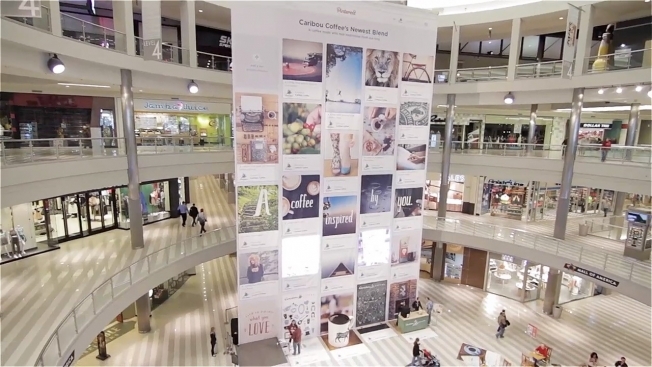 This giant board was on display by Carbou’s Coffee to inspire their clients in The Mall of America. This stunning wallpaper is a creation of Elsie Larson from ABeautiful Mess blog! I think Elsie done incredible job! I just love it! You can see the detail of it here Instax Wallpaper. This is typical Pinterest inspiration with the significant space under the photo. Love Instax? 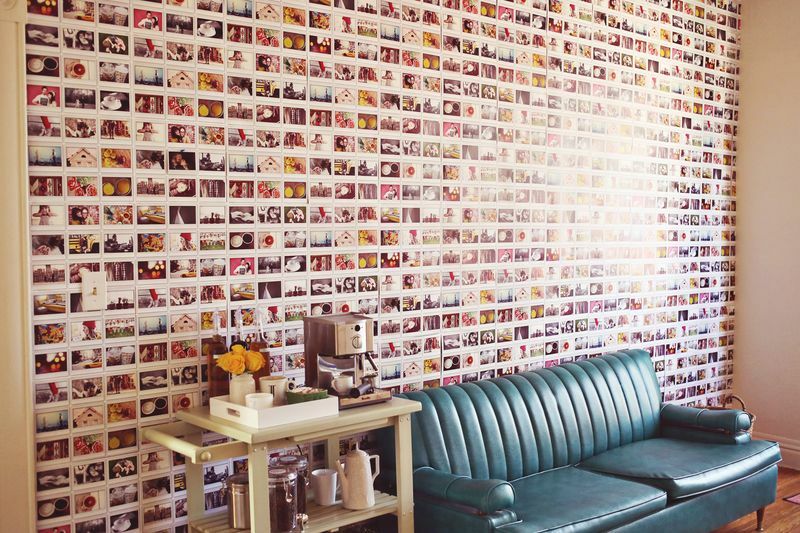 Read my post about Instax and where to buy the camera to create topamax online uk this stunning wall! Instagram, would be the obvious choice for a home decor. Minimalistic, clean and smooth lines and pop of colour or theme. You can personalised and I think that’s the beauty of it! When we talk about Instagram is not just the way the images positioned, it also about the filters, the colours-pastels, sepia etc. bringing this specific mood into your home. Instagram mood. This bedroom was designed by Weitzman and Halpern and was inspired by typical 16 year old girl! Generation Z much! This stunning stair wall was created by Jen from JenLoveskev! Is absolutely amazing idea for a stair area. Well done Jen! Read here more about the project! How about Twitter? I found this picture and I just can’t stop thinking that this is the way how twitter was born.. don’t you think? 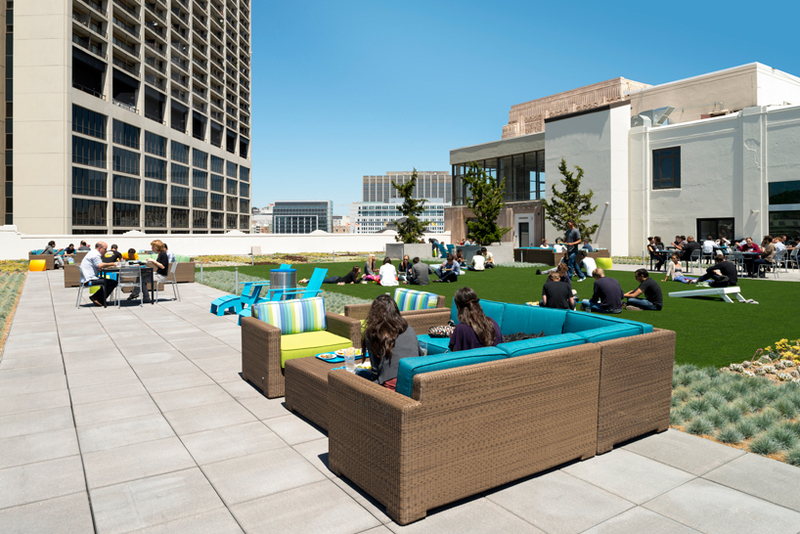 Let’s have a sneak peak into actual Twitter office. Pinterest is my favourite for finding new inspo. It has everything I could need. Such a great post… Instagram is fast becoming my favourite! Looking at all of these inspiring pics, has made me realise that my house is in desperate need of an update, I LOVE the photo wallpaper. I love pinterest related items, Instagram is probably my most favourite application and I love the fridge magnets and cushions you can buy from your pictures. omg! 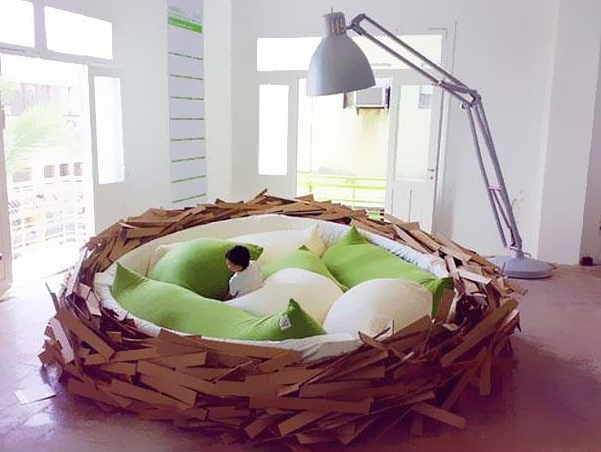 this nest with a lamp! I want it so bad! haha! great post! Lots of inspiration those black and white pics are everything – Pinterest is literally addictive and I want everyone else's house but mine! 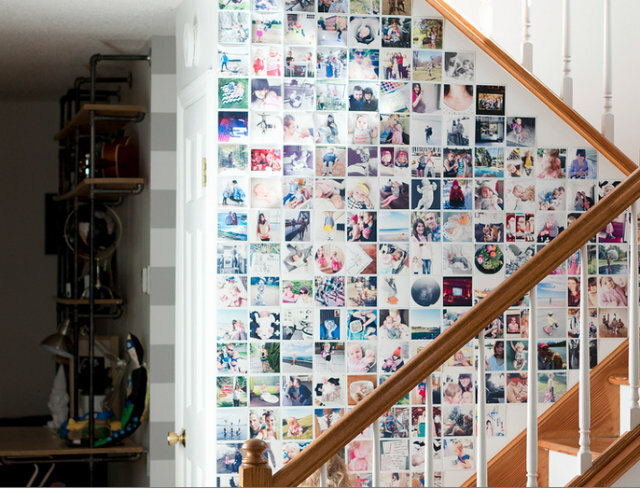 Oh wow I love the Instagram inspired walls – I wish I was brave enough to do something like that! The social media cushions look great too. I love the broken app decor bits and bobs! I would love them in my bedroom! 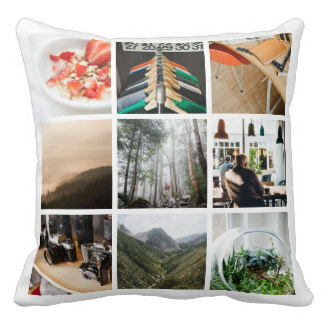 What fantastic photos and ideas….I love all the cushions…. I love Pinterest for birthday and Christmas craft ideas, and like you use Facebook for keeping in touch with family and friends. Not sure about it as interior design though. What a unique blog. Very interesting and I agree they are fab pictures! Pinterest is really useful for finding ideas for interiors.